Compatible with the 12v & 24v base IOTA DLS units. Not Compatible with IOTA units with an integrated IQ4 Controller. 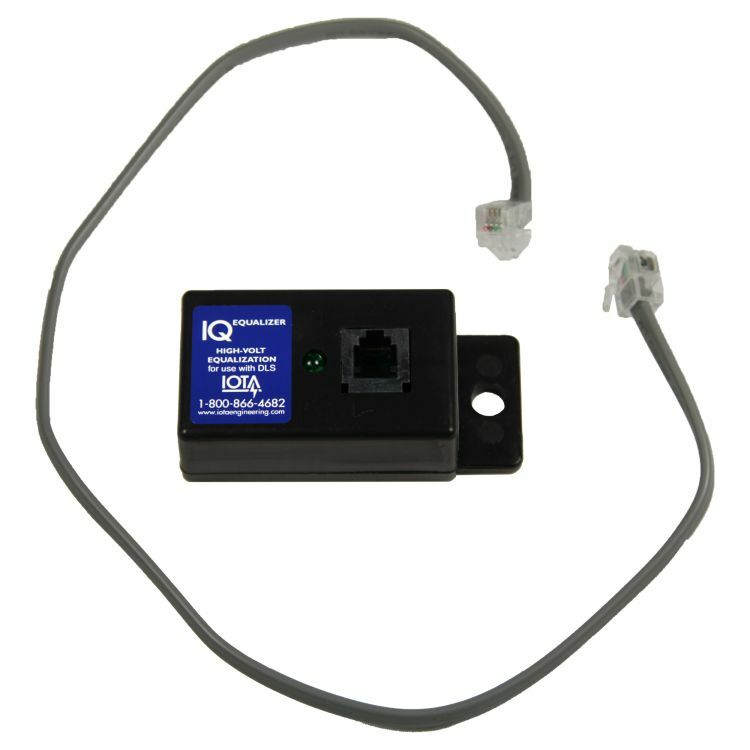 The IQ-Equalizer is a useful charge control tool that initiates a constant current BULK charge to your flooded lead acid battery, ensuring that all cells receive an adequate, complete charge in an abbreviated timespan. After a predetermined period, the IQ-Equalizer drops into a trickle charge until re-inserted for additional equalization. BULK - The Bulk State charges the battery at the full-rated output of the charger for 2 hours to achieve a full and complete charge. FLOAT- After the Bulk State completes, the IQ drops to the Float state for an indefinite period of time to prevent-overcharging the battery. RE-INITIALIZE - If further equalization is required, remove the IQ-Equalizer and re-insert to re-initialize the Equalization process. 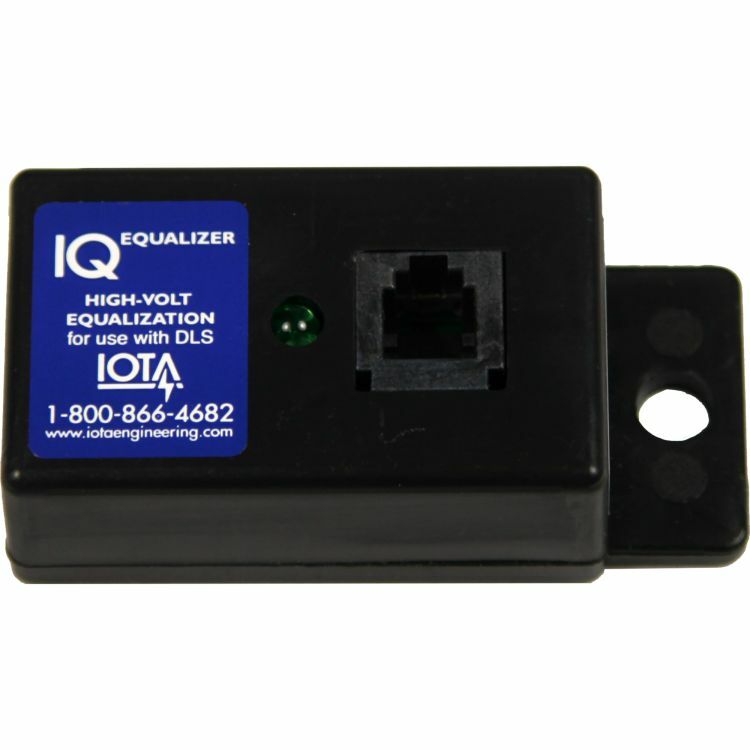 Compatible with the standard IOTA DLS 12 Volt & 24 Volt Units. Will not work with units that have an integrated IQ4 Controller. Do you own the IQ-EQUALIZER? Please, tell us what you think about it. It helps us provide you with better products. Please note that it may take up to 72 hours for your review to appear.